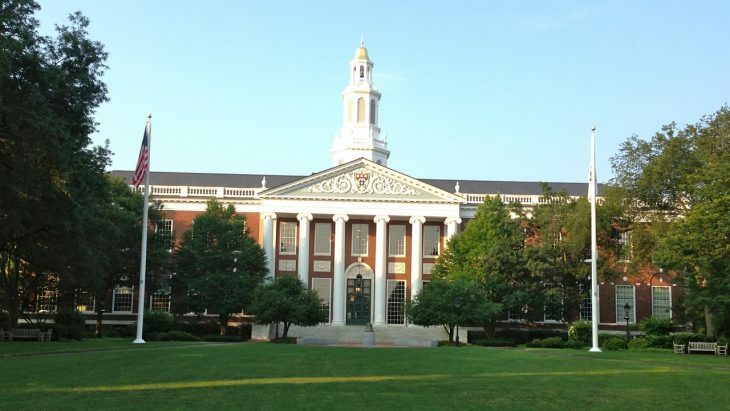 Harvard Business School (HBS) is the graduate business school of Harvard University. It is located in Boston, Massachusetts, United States. 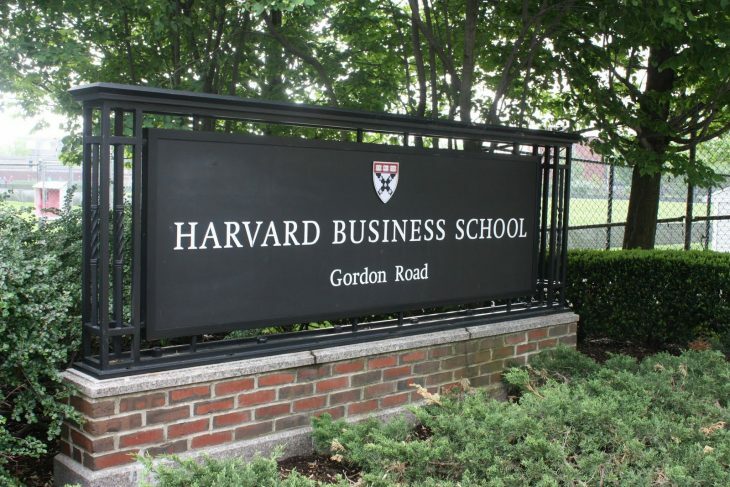 HBS offers an MBA program, doctoral programs, HBX, and business executive education programs. The school was founded in 1913.